Natural Skin Care Products That Are Kind to Your Skin, and Animals too! Natural skin care products can help you to not only look and feel better, but you can also feel good about the ingredients that you are using to get those results. Imperfections in the skin impact the way you think about yourself and the way you present yourself to others. It may lower your self-confidence in social situations or cause you to spend far too much time in the mirror dreaming of ways to overcome the problem. You want more than anything to have beautiful skin free of those flaws, but you don’t want to achieve that goal by harming animals. It’s common for consumers to shop for skin care products based on two factors alone: price and recommendations from trustworthy friends. The recommendation is enough to send most people on a hunt for a product, and the price tag will determine whether they make the purchase. 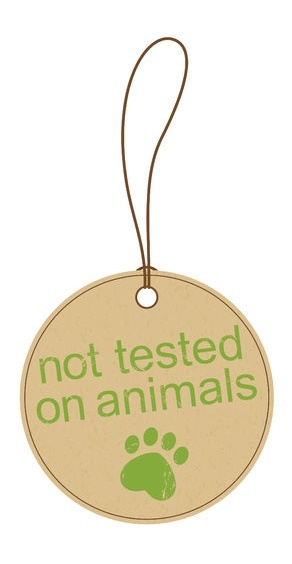 This is unfortunate since many of the skin care products currently on the market rely on products derived from animals. This creates an industry associated with animal cruelty and introduces unnatural and potentially toxic ingredients into your body. Notice that the performance of the product is on this short checklist. Skin care products that don’t work are a waste of your money even if they are made from natural ingredients. 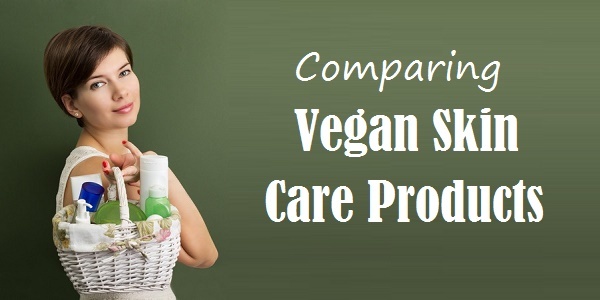 There are some great products that are proven to work without harming animals in any way, and those are the best products for your skin care needs. Researching ingredients and determining whether products are in line with your ethical standards and skin care needs isn’t always easy, and that’s why this website was created. 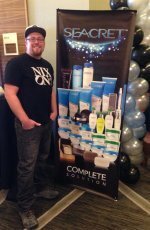 The information on this site will help you maneuver the complicated skin care and cosmetics industry so that you can quickly and easily identify products that meet your needs. 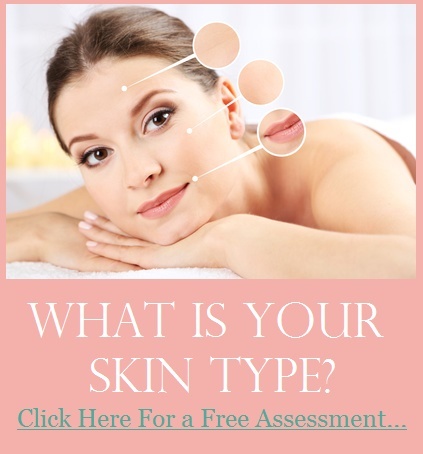 The natural skin care products recommended here will fit into all four of the criteria listed above. They will help you clear up the skin imperfections that negatively affect your life, and they’ll make sure you do so without harming animals in the process. You can enjoy amazingly clear skin while protecting the rights of all animals to live without torture or premature death. 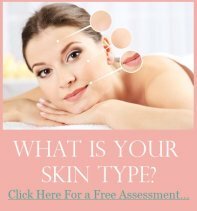 This website is dedicated to showing you how to do that regardless of your skin type, exact skin care needs or budget. Spend some time learning more about animal-friendly skin care products, and then apply that knowledge to your shopping process. You can make a difference by not spending your money on products that don’t fit your vision of the world.